We got a clone of this extinct strain and now offer it in feminized form. Cannabis is an interesting plant - it grows around the world and breeders have created so many hybrid plants over the years that the number of available logs is probably infinite. Sometimes, however, there is nothing like the original, and Alien Technology is one of the varieties we call landrace varieties - or a variety that is naturally occurring and does not attract the most attention. This strain came from Afghanistan to the US through a US soldier. The soldier gave the seed to a breeder named OBSoul33t, who grew the indica for the first time in the States. Alien Technology is an original Afghan Indica. The buds are light green with dark orange and brown hair, overlaid with a blanket of crystals. The aroma of this variety is spicy and earthy and reminds in a way of cedar wood. The taste clearly reflects the fragrance, but with a sweet, almost vanilla aftertaste. 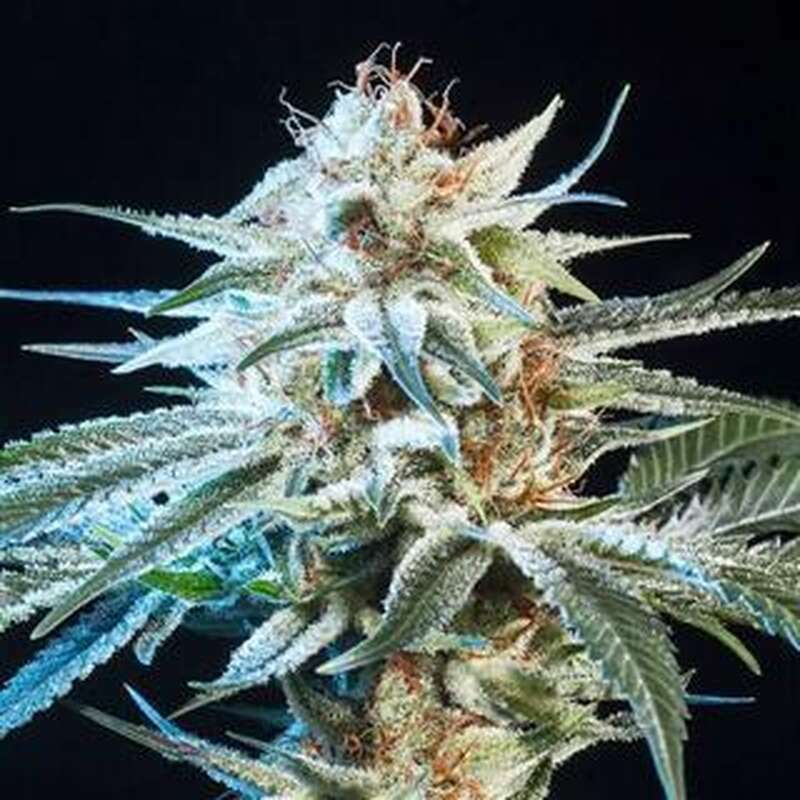 The effect is typical Indica and starts very quickly. The effect is perfect for relaxing and expelling from one moment to another stress or anxiety. Medically, Alien Technology relieves anxiety, chronic pain, muscle cramps and stress. The Alien Technology is very easy to grow and just grows everywhere like weeds. This owes it to its purity and authenticity.